Club Life - The perfect guide to ensure you have the best 18-30 holiday. 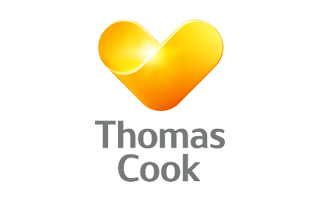 Thomas Cook (Club 18-30) and Life in Resort – joined forces to produce an App that is your one stop shop to party heaven. 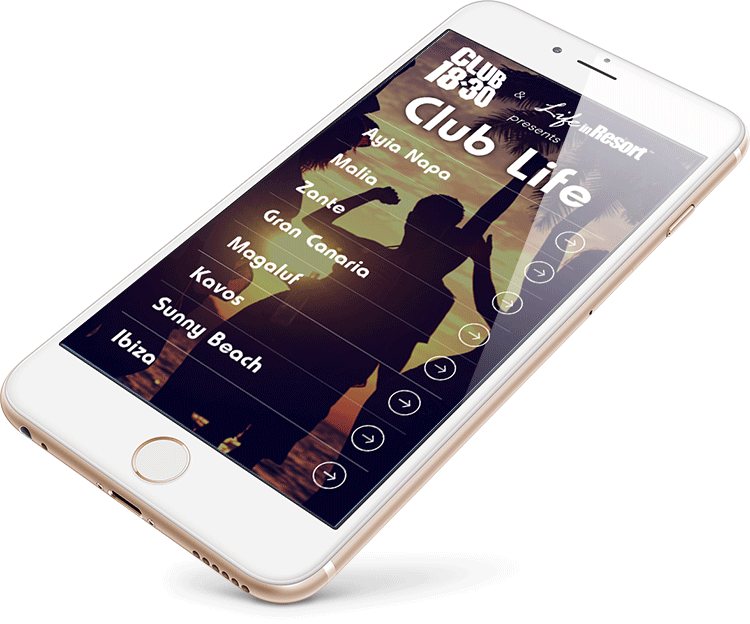 CLUB LIFE is the amazing app that allows all you party people to have the best holiday ever. We cover all the party capital such as Ayia Napa, Zante, Malia, Magaluf, Kavos, Gran Canaria, Sunny Beach and Ibiza that bring you the the best nightlife in the world. 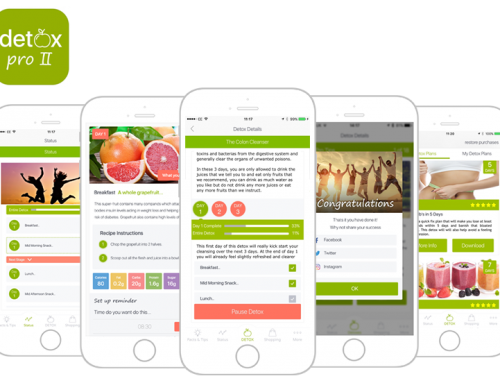 With Club 180-30 having a presence 8 resorts then we needed an app that would easily be able to swap from one to another and at the same time deliver the information that the tourists need. 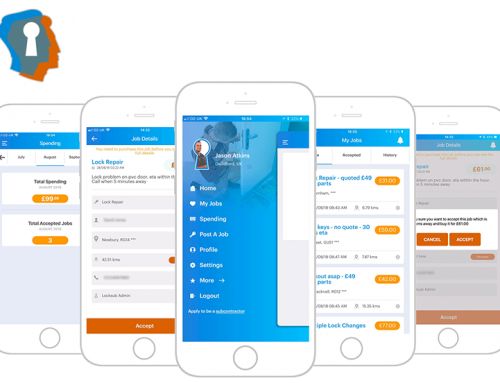 The App gives the holiday makers access to all the important resort information from which top DJ’s are playing and where to where you can find the British Embassy. When you want to party ’til dawn and make new friends from all over the world, CLUB LIFE is the perfect holiday partner for you. Make sure you download the app and tell your friends too. Use the App to make sure you have a holiday that you’ll remember for a lifetime! 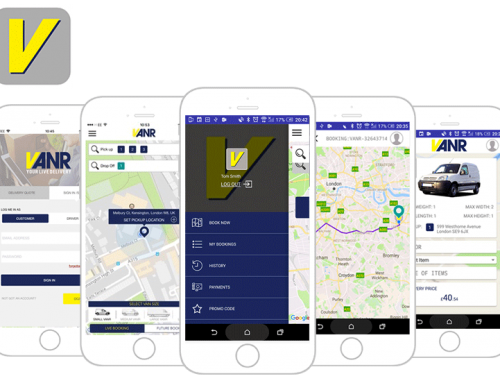 Directory information on events, bars, clubs, restaurants, fast food places, emergency contact numbers, weather info, map and a guide. Some of the resorts also contain offers that are exclusive to the App users. 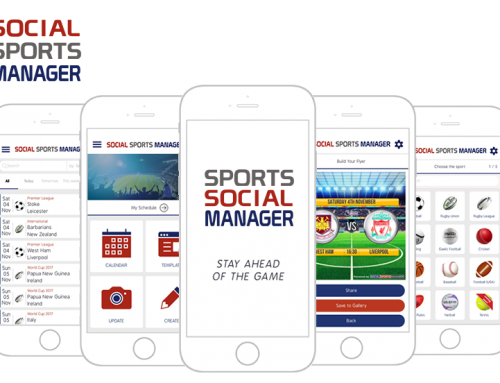 Since the launch Club Life has had thousands of downloads and has quickly been recognised as the number one app to use for the holiday destinations within.